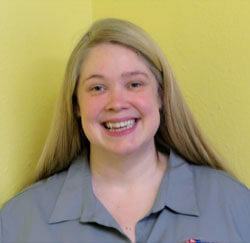 Our shop is family owned and operated by current owner Sarra. 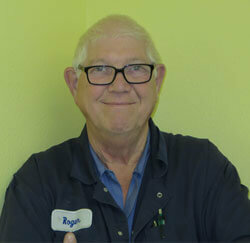 Sarra’s father Roger proudly owned Roger’s Automotive for over 35 years. 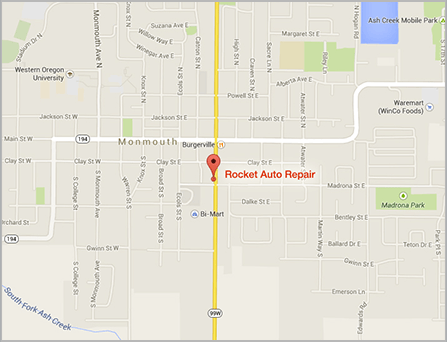 When the time came, Sarra and her brother decided to continue the family tradition with Rocket Auto Repair. 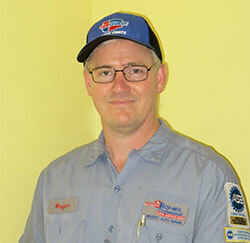 Our team has years of experience and we are dedicated to continuing to bring you and your vehicle the very best in automotive repair. For Fun: I play a mean saxaphone! My Education: I love continuing education and training to keep up with the latest trends and information. My Job: I’m the guy who started it all!